Sushant Singh Rajput is on cloud nine these days! And, he has every right to do so. 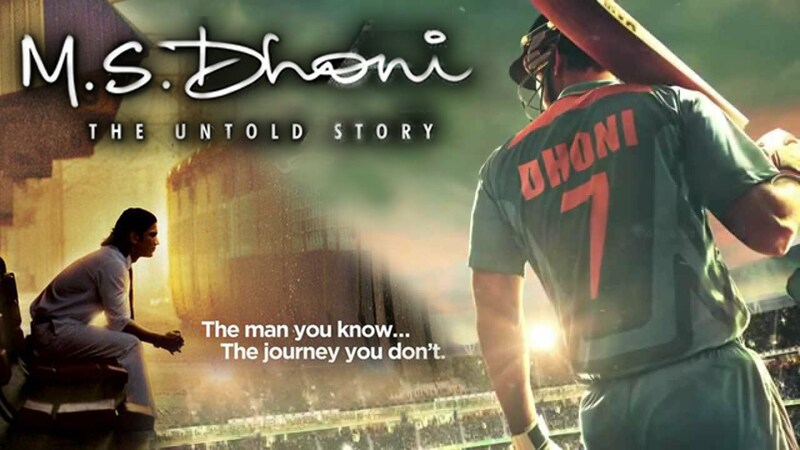 His film, MS Dhoni – The Untold Story has officially become the second highest grosser of 2016 so far, beating Akshay Kumar’s Airlift and Rustom to this record. This biopic in only second to Salman Khan’s Sultan now in terms of business. Besides Sushant Singh Rajput, the film, MS Dhoni – The Untold Story also starred Kiara Advani, Disha Patani and Anupam Kher in lead roles. Writing comes naturally to me and I truly believe that a pen is mightier than the sword! Writing short stories, articles, poems, essays, and curriculum development have been my forte and I foray into news-writing with the same enthusiasm.